Following New York, California, and Florida, Massachusetts is becoming one of the fastest-growing CBD markets in the country, with new stores popping up statewide every year. 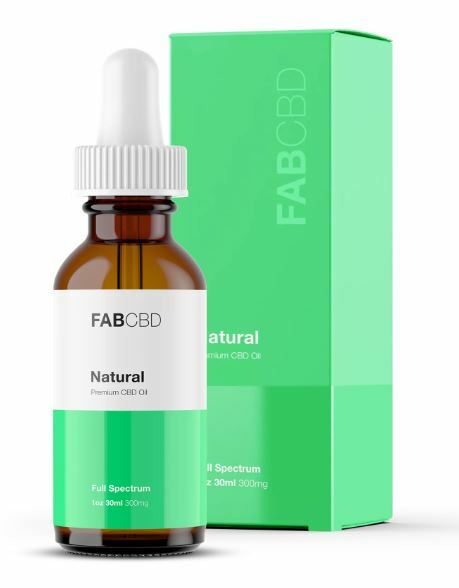 The Greater Boston Area seems to have the most options, but Natick, Franklin, East Bridgewater, and Georgetown are also great places to buy CBD (and for those in Southeast Massachusetts, Province and Warwick, Rhode Island, each have several CBD shops worth checking out.) See below for a complete rundown! Just south of I-93, Art of Vaping (250 Granite St, Braintree, MA 02184) has been open since 2010, offering a full line of high-grade CBD tinctures, edibles, e-liquids, and other hemp extract products. The friendly staff is always willing to answer customers’ questions about selection and help determine the best CBD option for you. Open seven days a week; Monday-Saturday 10AM-9PM, Sunday 11AM-6PM. On the other side of town, Main Street Smoke Shop (7 Main St, Peabody, MA 01960) has a great selection, with e-pens, e-liquids, JUUL, Kratom, CBD oil, and CBD shots all in stock. The owners make sure to offer the best prices possible, and customer service is always a priority. Open seven days a week; Monday-Saturday 7AM-7PM, Sunday 8AM-2PM. For anyone looking to buy quality CBD from a Boston-area clinic or dispensary, two shops in particular are worth checking out: New England Treatment Access (60 Washington St, Brookline, MA 02445) is conveniently located in the heart of Brookline, with great prices and a top-shelf selection; and Alternative Therapies Group (50 Grove St, Salem, MA 01970) is situated just below Mack Park in Salem, with rare CBD strains and expert service. Wicked Chronic (185 Worcester St, Natick, MA 01760) has all your CBD and CBD hemp oil needs covered, plus incense, vaporizers, accessories, and much more. Established in 2016, Wicked takes pride in one-on-one, personal customer service to help find the right CBD product for each individual. Prices are always fair, and reviewers note the shop’s laid-back, community-oriented atmosphere. Open Monday-Saturday, 11AM-8PM. Franklin Smoke Shop (24 E Central St, Franklin, MA 02038) is right off Highway 140, near I-495. The storefront may look small, but don’t let that fool you: this shop carries an excellent variety of products, from high-grade CBD oils to edibles and accessories. The staff is highly knowledgeable and eager to assist customers. Hours are tough to beat. Open seven days a week, 9AM-9PM. Vape Solutions (687 N Bedford St, East Bridgewater, MA 02333) is a newly opened shop that carries everything you need: e-juices, e-liquids, mods, tanks, starter kits, batteries/chargers, coils, glass pipes and water pipes, drip tips, and premium CBD edibles. Open seven days a week. For Georgetown residents, Healthy Pharms (401 E Main St, Georgetown, MA 01833) is a 5-star-rated dispensary conveniently located just off I-95, offering a wide variety of holistic products, including artisanal strains like Indica and Sativa, and hybrid, balanced, and high-grade CBD. The expert staff will make sure customers find the best CBD for their needs, and, since it’s non-profit, you can be sure prices are never more than market value. Further, all products are cultivated onsite and independently lab tested for contaminants and quality assurance. Open seven days a week, 12 noon-7PM.